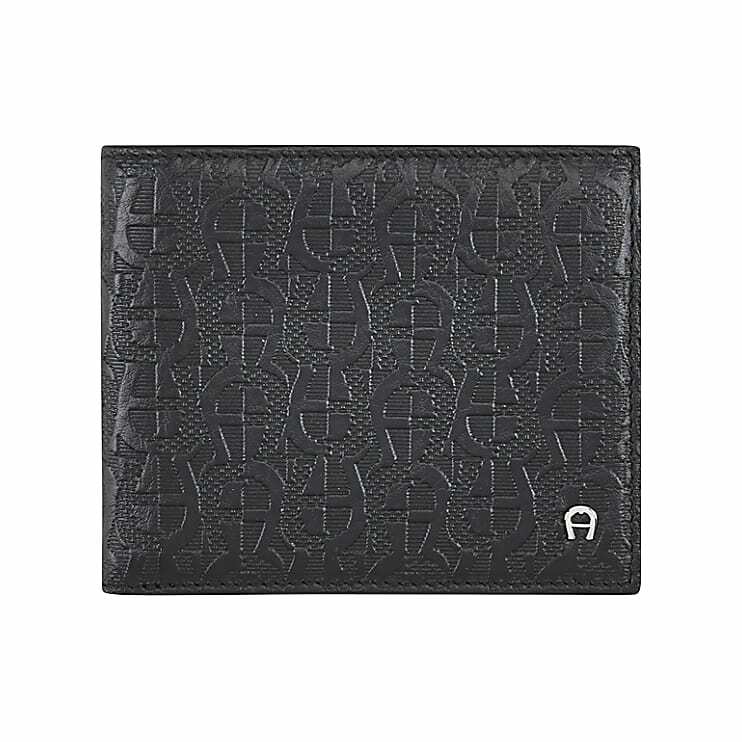 The Vito bank note and card case has a classic and timeless design. Every man needs this traditional wallet. The wallet made from fine top grain leather offers ample space for all important cards, notes and other documents that you don't want to leave the house without. 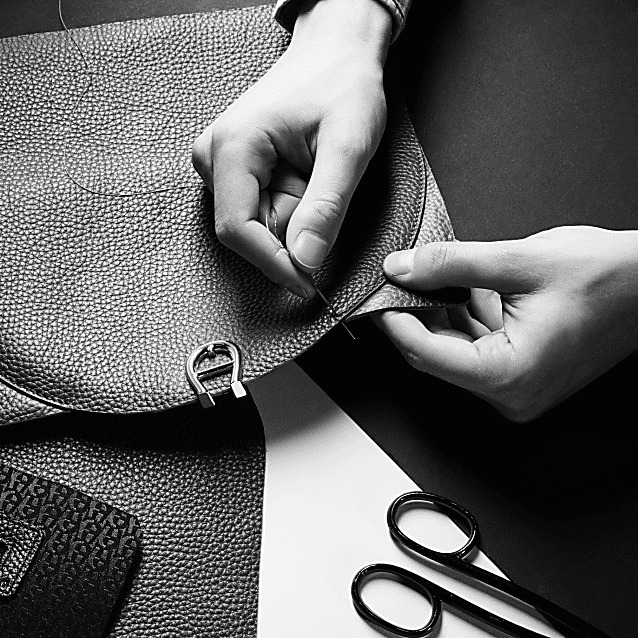 A subtle Aigner-logo is fitted to the leather flap.